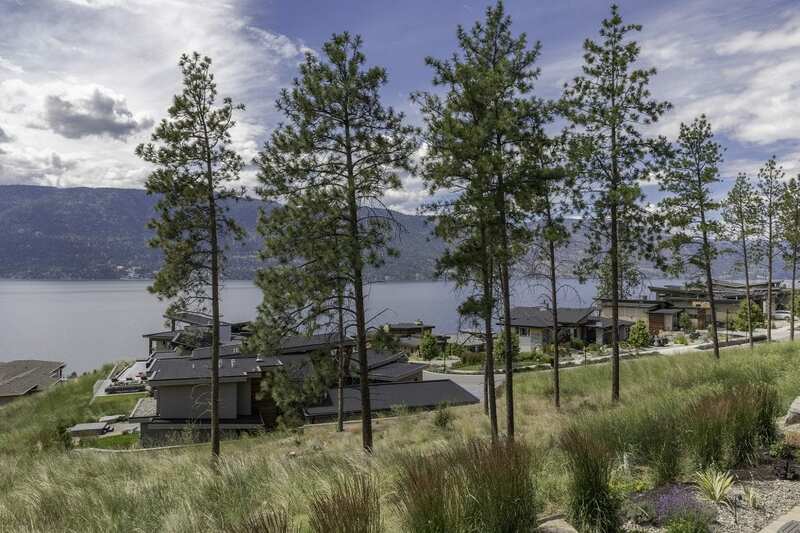 Stunning lakefront properties, breathtaking mountain vistas, and a modern community are but a few of the unique features of Lake Country real estate. Potential buyers can choose their perfect home in one of the four communities: Winfield, Oyama, Okanagan Centre, and Carr’s Landing. Lake Country is one of the most beautiful, desirable, and fast-growing communities in British Columbia. True to its name, there are several lakes in the vicinity of the community. You’ll find the Okanagan Lake to the west, several smaller lakes in the hills to the east, Kalamalka Lake to the north, and Wood Lake encompassed by the municipality of Lake Country. Many of the single-family homes, luxury homes, properties with an acreage, and condos overlook the Okanagan Lake and mountains, and are surrounded by award-winning wineries, excellent golf courses, scenic orchards and beautiful farms. The high quality of life and proximity to outstanding amenities within and near Lake Country have made it a popular choice among home buyers. The Kelowna International Airport and UBC Okanagan are only 15 minutes away. A 20-minute drive to the south lies the City of Kelowna, and a short and picturesque drive away, lies the City of Vernon. For those enjoying mountain biking, hiking, and winter activities, it takes a bit over an hour to drive to Big White Ski Resort in Kelowna, and just under an hour to reach Silver Star Mountain Resort in Vernon. 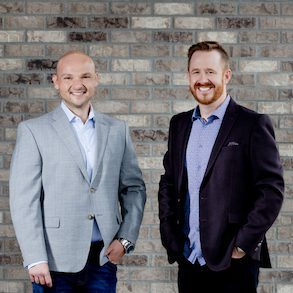 To see for yourself the beauty of Lake Country and what your future home might look like, search through the diverse selection of realty listings. Receive new Lake Country listings as soon as they come on the market.